I’ve reached the top and had to stop. You’re the bo-nana king, Charlie! 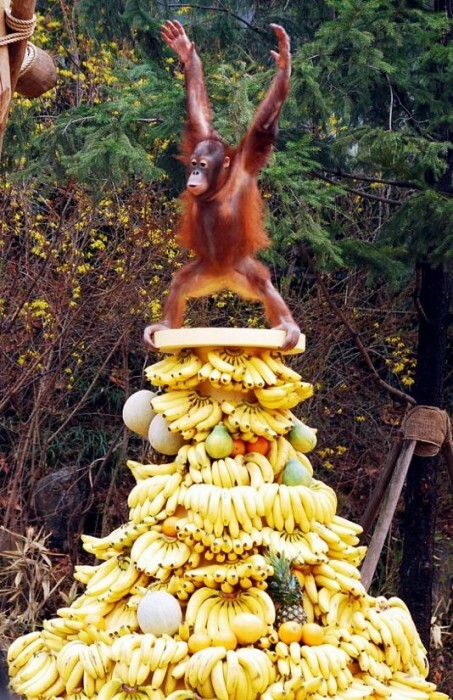 Call Charlie, this is clearly the Banana Queen, not King.